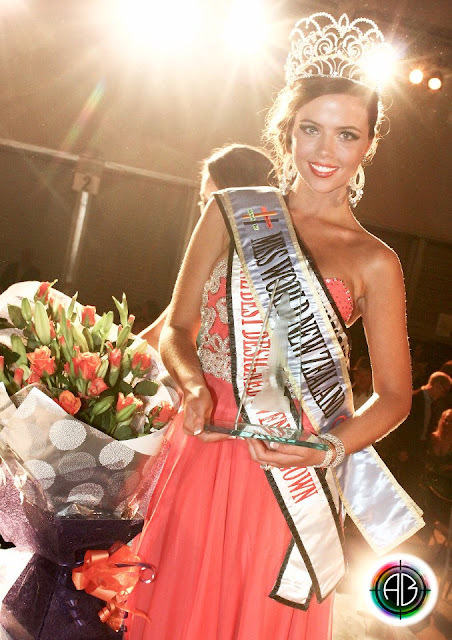 AUCKLAND, New Zealand - Ella Liliane Langsford (20, 1.77m) was crowned Miss World New Zealand 2013 at the Te Pai Centre of the Netball Waitakere in Auckland on April 27. She will represent New Zealand in Miss World 2013 in Jakarta, Indonesia on September 28. 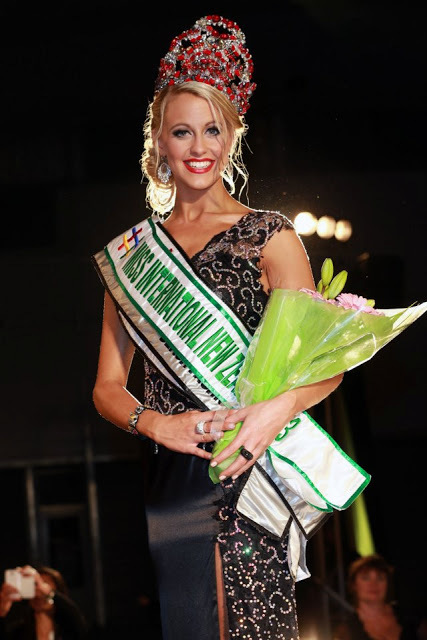 Casey Radley finished in second place and obtained the Miss International New Zealand 2013 title and will compete in Miss International 2013. Rachel Hope Crofts finished in third place.